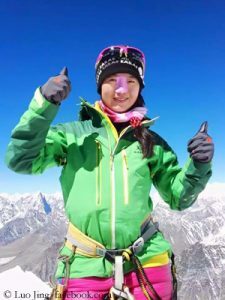 After yesterday’ first summit success of this fall season on Manaslu, the spell has apparently broken on the eight-thousander Cho Oyu in Tibet too. Two US operators reported that their teams had reached the highest point at 8,188 meters today. 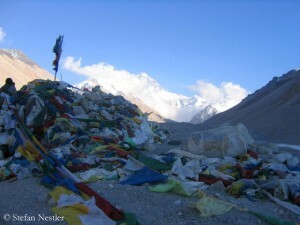 “Cho Oyu Team just checked in from the top of the sixth highest peak in the world,” Mountain Madness wrote on Twitter. 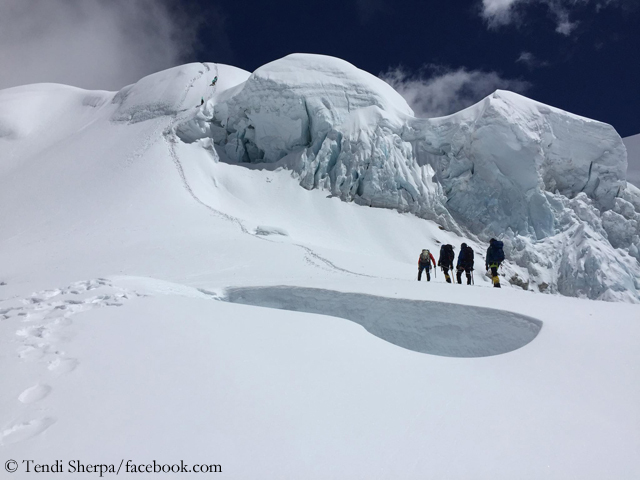 The expedition operator Climbing the Seven Summits also declared: “We are thrilled to announce the entire CTSS team is currently standing on the summit of Cho Oyu in perfect weather.” Probably Tendi Sherpa was also among today’s summiteers. The 34-year-old (whom I had met in Kathmandu last march) accompanies the expedition as their Sirdar, the head of the Sherpa crew. 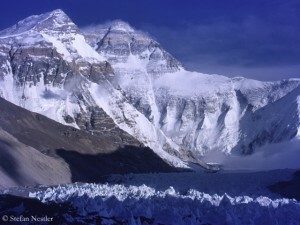 Tendi had reported on “pretty good mountain conditions” after their first ascents to the high camps for acclimatization. Yesterday the American operator International Mountain Guides had announced on Twitter that the rope fixing team had reached the summit plateau, adding that a couple teams were “in position to summit”.